Essence N°1: Rose is a popular perfume by Elie Saab for women and men and was released in 2014. The scent is floral-powdery. It is being marketed by Shiseido Group / Beauté Prestige International. This was a very kind gift from a fragrance enthusiast I will always be grateful for sharing this rose with me. Not a lot of reviews on this fragrance due to its limited availability. Couture in a fragrance. This is the rose that dances whirls, twirls all the while morphing into different rose varieties. It quite literally is a rose that changes its nuances thru the wearing. 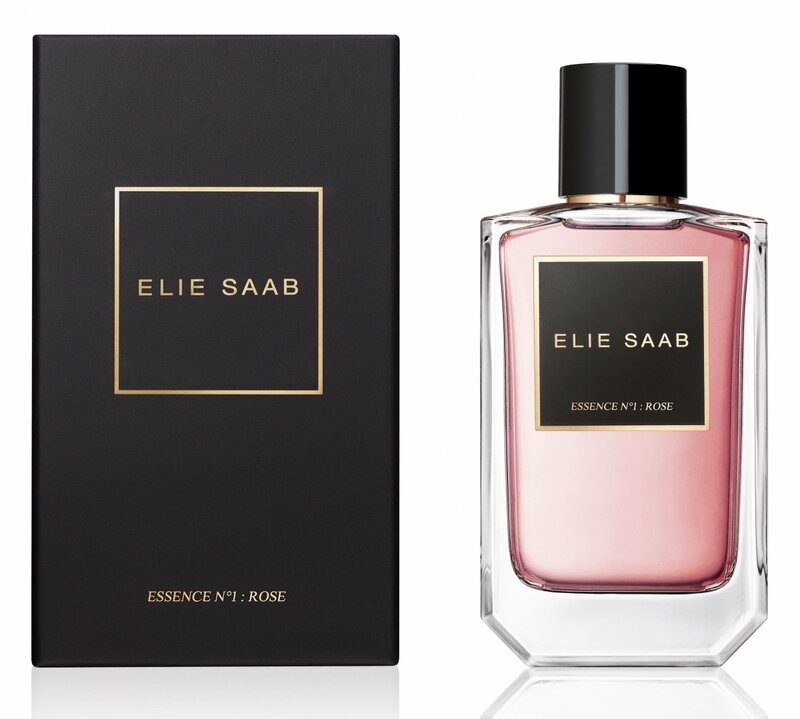 Its supported by a light vanilla ribbon weaving through the petals of rose and cedar to add structure. Sometimes the rose smells like rosewater infused confections, sometimes a herbal aspect, a touch of sour moment, and other times.. a fresh velvety deep pink rose with dark red jam on the edges. Never veering into the heavy, red, dark gothic variety. Longevity is long, sillage is moderate. Note it is not in the gourmand sense of a rose dripping in caramel, or drown in a syrupy quagmire. This is a lithe, supple shapeshifting rose that moves in and out of its light gourmand aspects. Make no mistake, this is a floral and its masters thesis is rose. I liked it so much bought the candle as well. 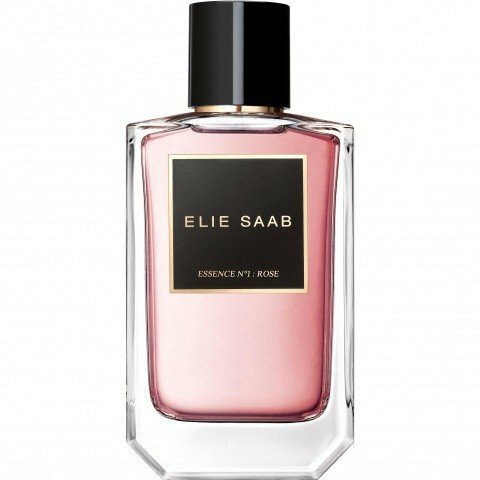 Write the first Review for Essence N°1: Rose!